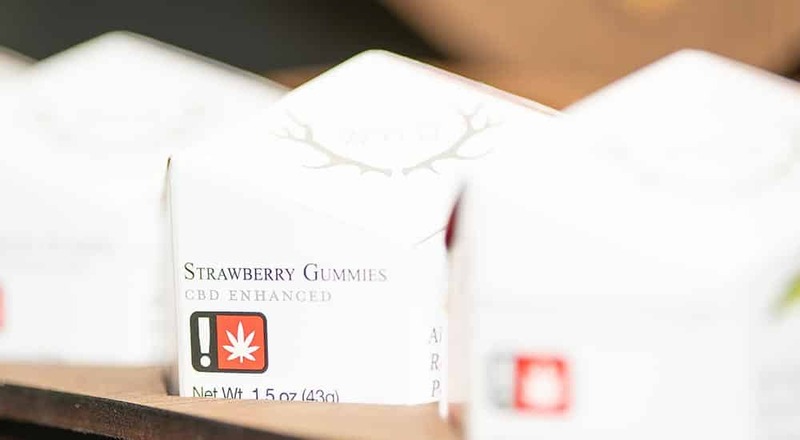 Pearl	1327 NW KEARNEY ST.
Wyld will be at Oregon's Finest Pearl District location March 15th, at 4pm. 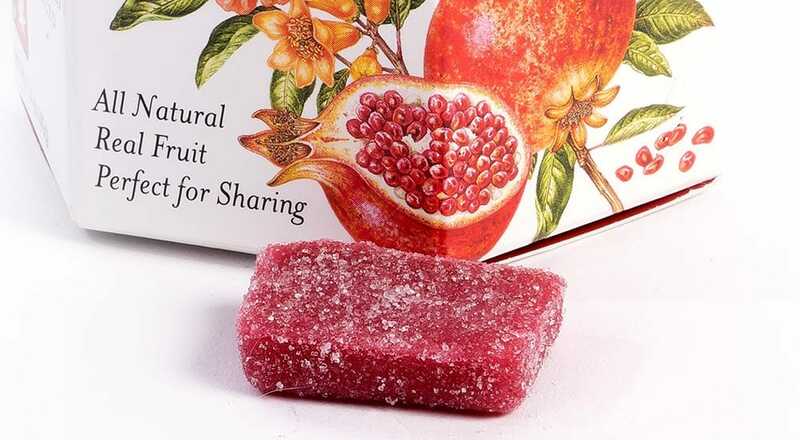 Be sure to stop by and check out all their latest products. MLK	736 NE MARTIN LUTHER KING JR BLVD. 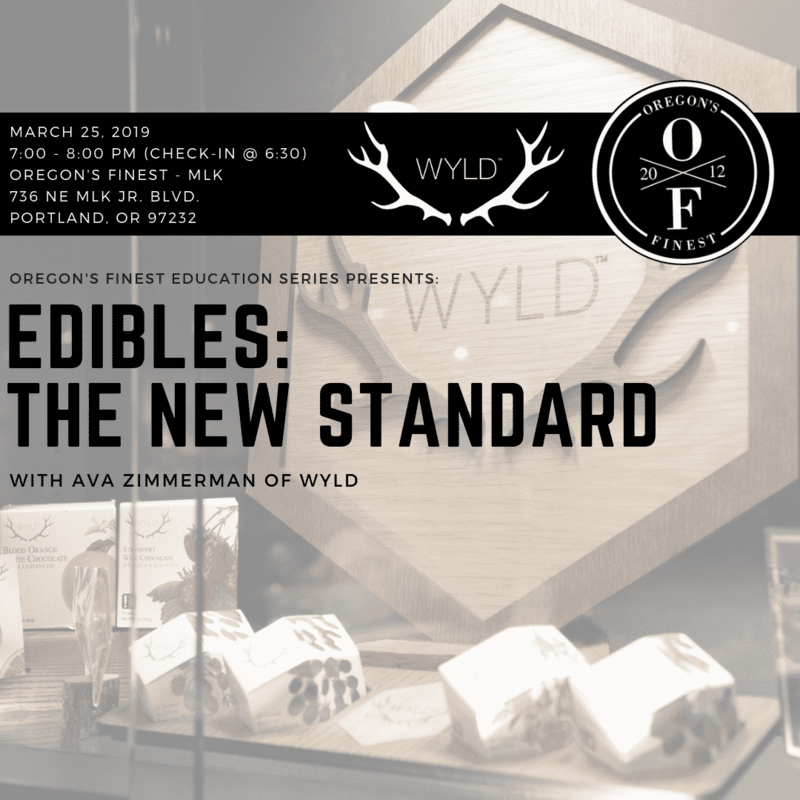 Wyld will be at the MLK location talking about everything that makes them different (and better). Get a FREE engraved PAX Era device when you purchase any PAX Pod!! 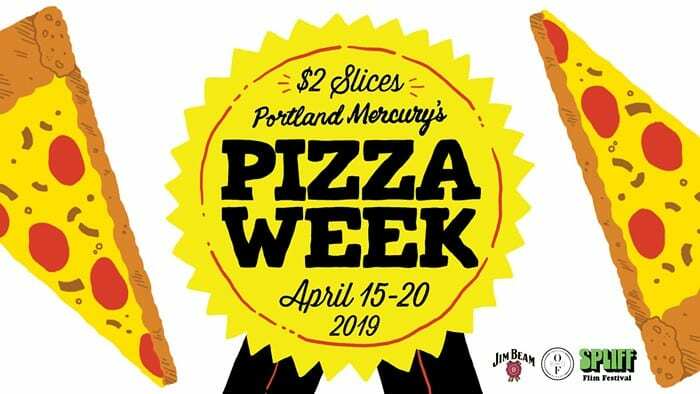 Oregon's Finest is a proud sponsor of Pizza Week 2019! !